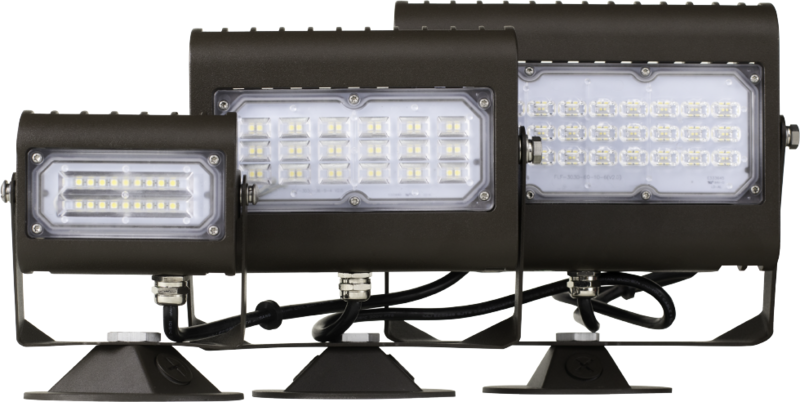 At Tamlite Lighting, we understand the importance of energy efficiency and how every day decisions can have big effects. Because of this, we are dedicated to providing energy efficient LED products that not only save our customers money but also grant them peace of mind. 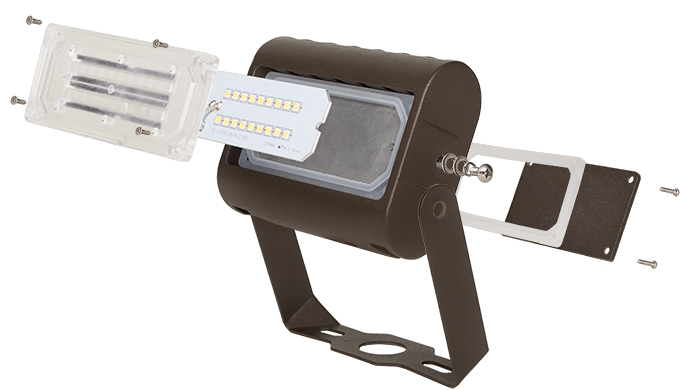 The TATFLL luminaire is a highly efficient, LED floodlight that provides exceptional light output in a compact design. Canopy accessory (TAFLL-CANOPY-WH/BZ) not included. 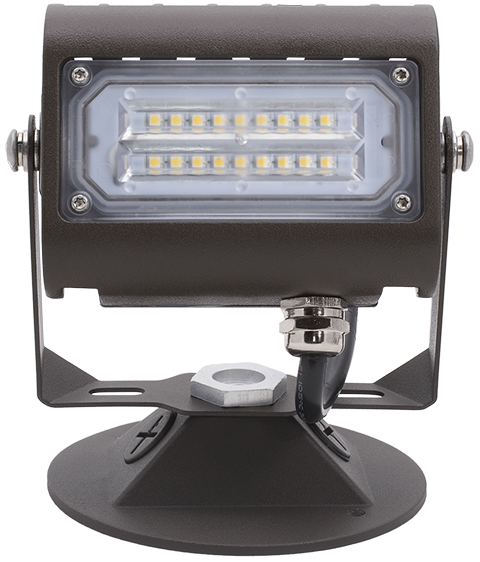 The TATFLL floodlight is a versatile unit with multiple mounting options that satisfies many lighting applications. 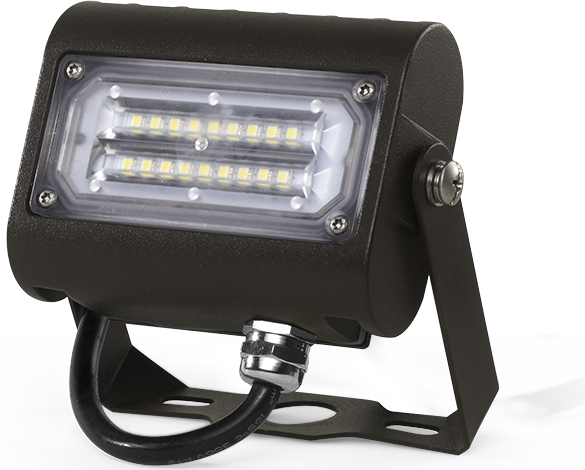 It can be adjusted to almost any position to direct light where needed and is designed to endure use in rugged environments (IP65 rated and suitable for damp locations). Find out more about our process.